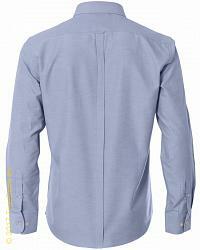 Goodyear longsleeve shirt Goshen. 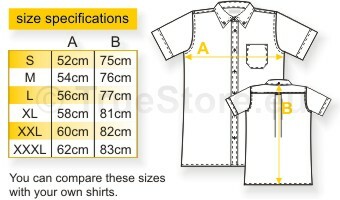 Calssic, formal and slimfit shirt with a yoke, semi-spread collar. 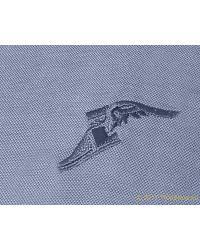 and rounded tail in an oxford twill. 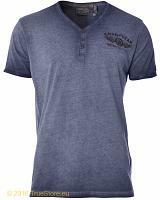 Branded with a small tone in tone Goodyear Wingfoot logo chest embroidery. Well made with a smart fitting. 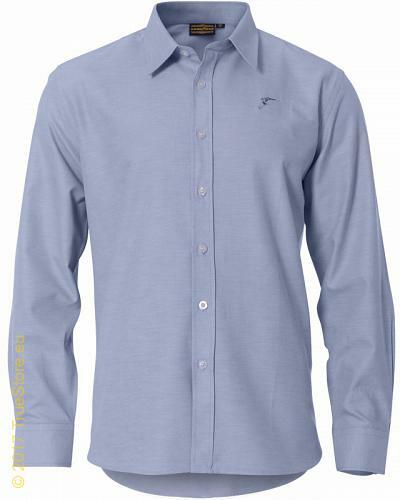 Available in light blue, as picture, in sizes S till XXL.